Quinoa is a gluten-free whole grain that cooks in just 15 minutes. It's often called a superfood, because it's packed with B vitamins, antioxidants and heart-healthy fats. This video shows you how to harness the superpowers of this ancient grain at any meal. 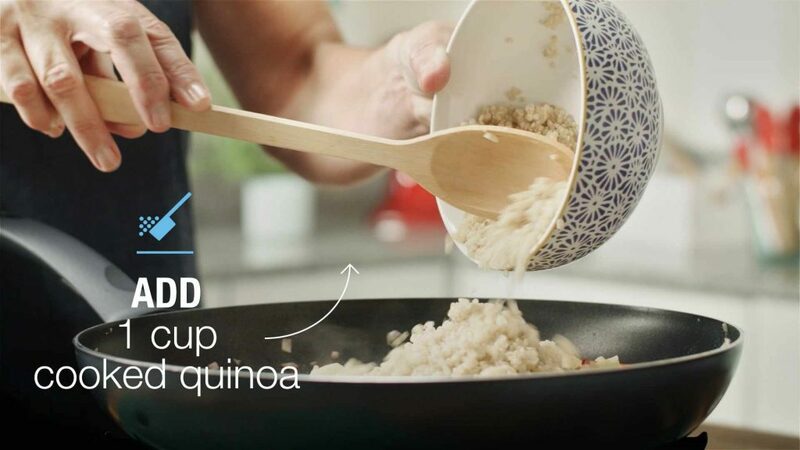 Watch: Eat quinoa for breakfast, lunch and dinner. Journalists: The broadcast-quality video (2:06) is in the downloads.